It's been some months since our last newsletter, full of activity and sport achievements! 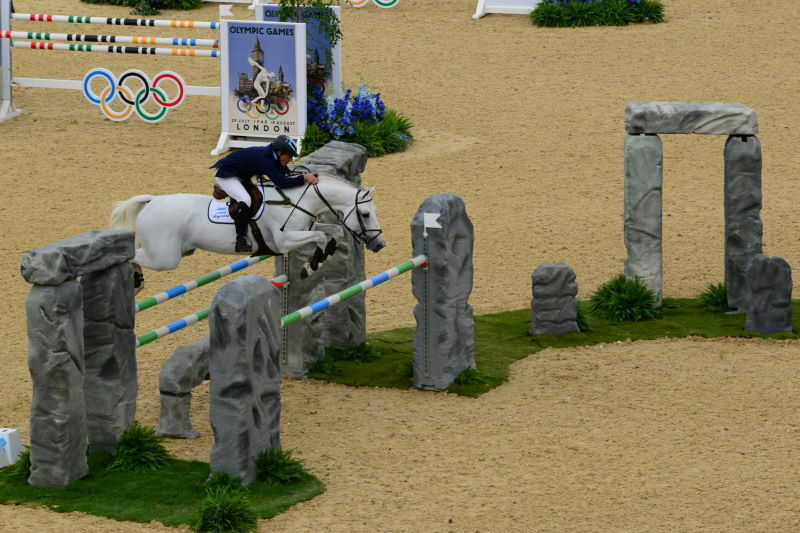 We are very proud that our stallion Milano de Flore participated at the 2012 Olympic Games in London, representing Argentina. In order to train him, we did a European tour with his rider Alejandro Madorno, competing in Spangenberg and Steinhagen (Germany) and in Ascona (Switzerland). Finally, and with the unbelievable support of José Larocca, we traveled from Geneva to London. The stallion adapted perfectly to the European environment, the travelling, the technical and difficult course designs, etc. Since his return to Argentina in mid-August, he participated in several Grands Prix, qualifying in all of them. 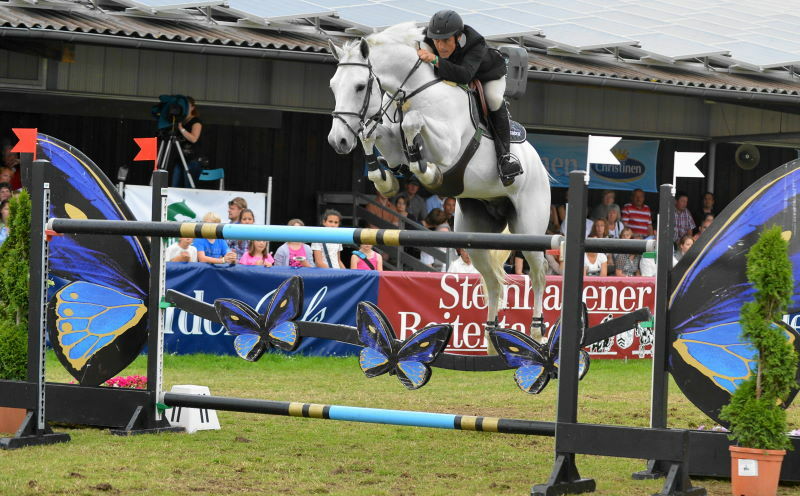 Our Hanoverian stallion Quitender continues his excellent performances in Germany, where he is showing and “always on the ribbons” in the 1.35/1.40 m classes. His first generation will be sold at our next auction in May 2013. Many thanks to all our clients and friends and please keep us informed about the progress of your Tatabras!